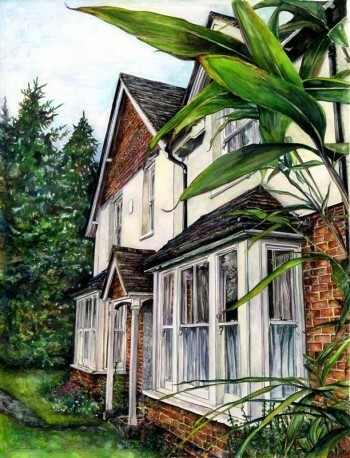 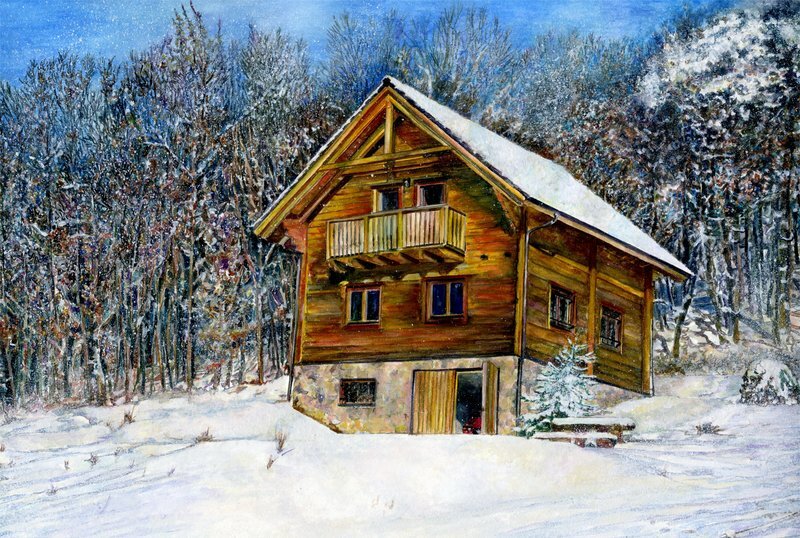 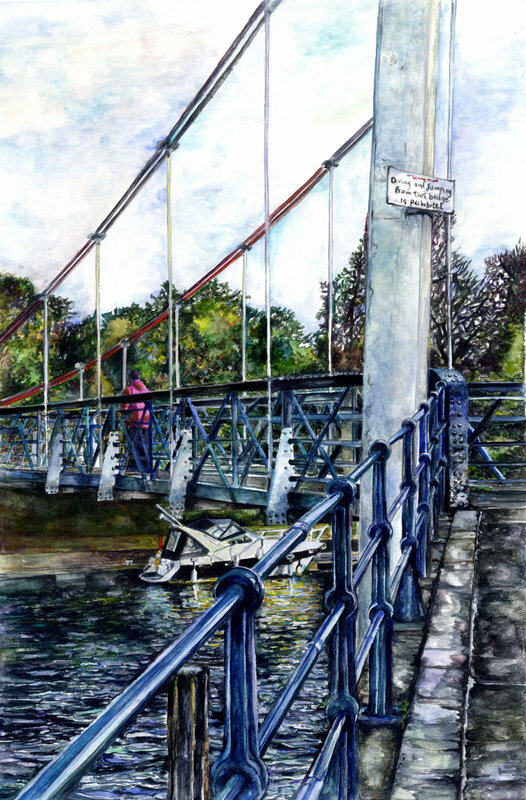 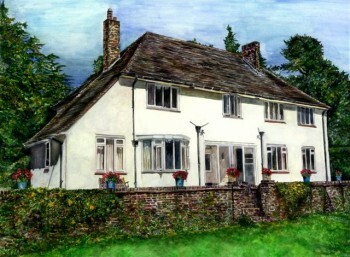 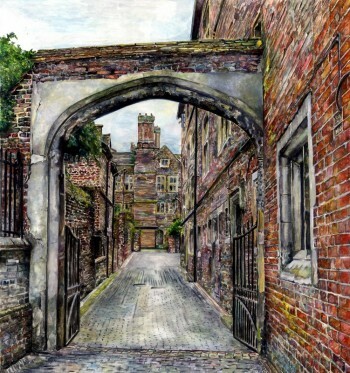 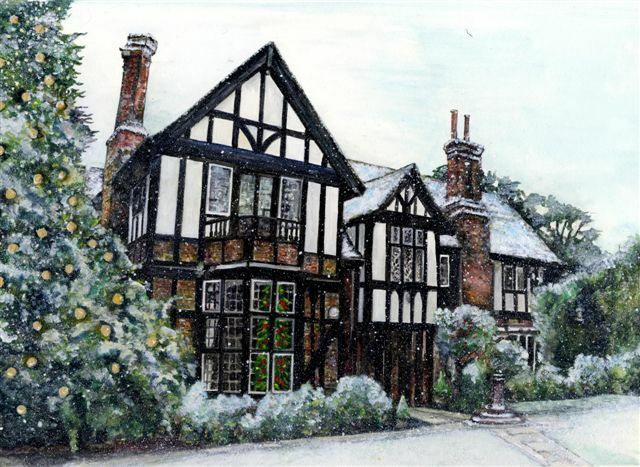 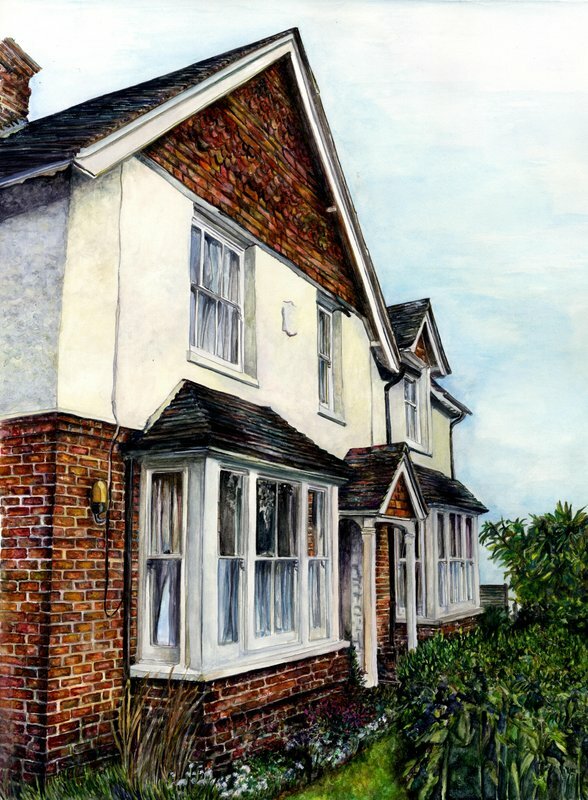 Susie is a freelance artist based in Surrey. 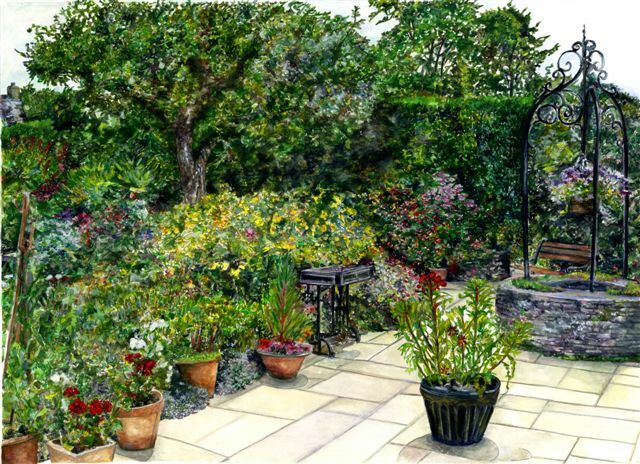 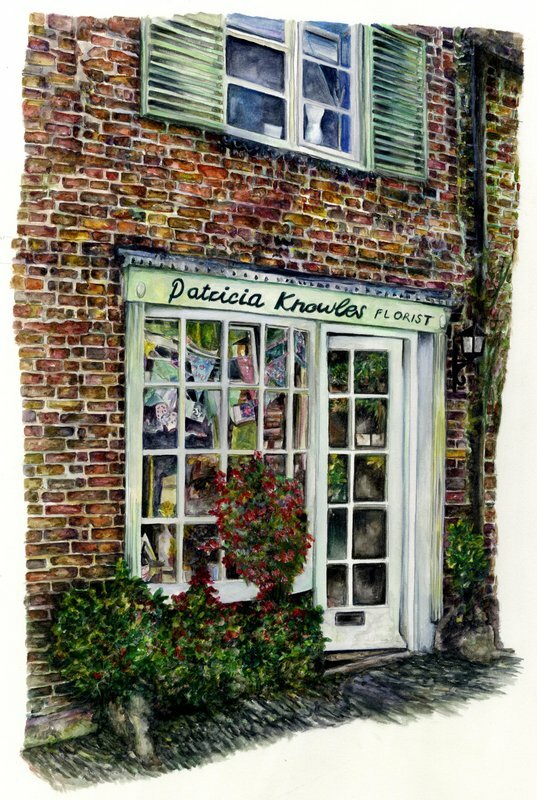 Her work has two different areas floral and commissions for highly detailed representations of clients homes, business’s, gardens. 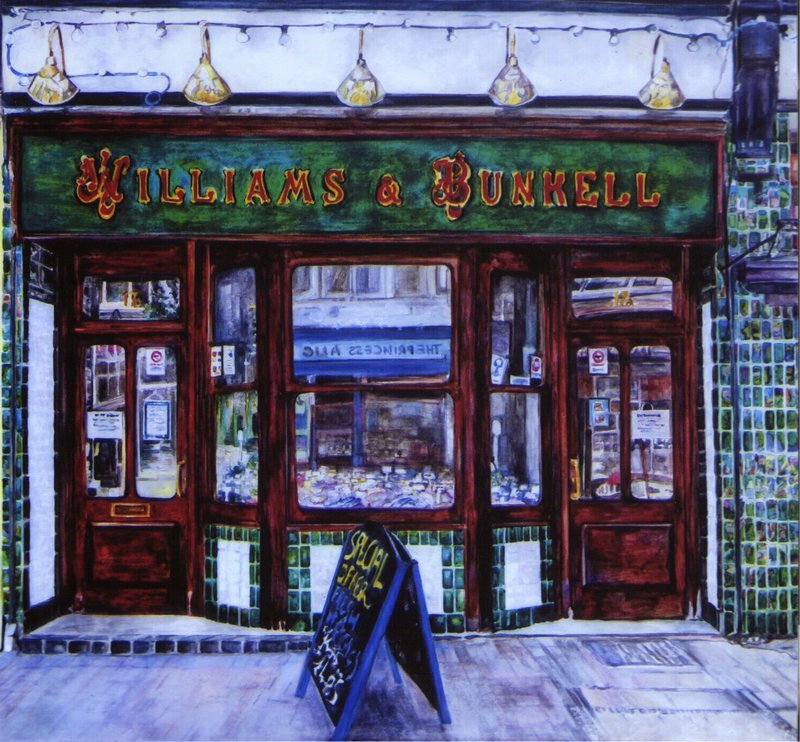 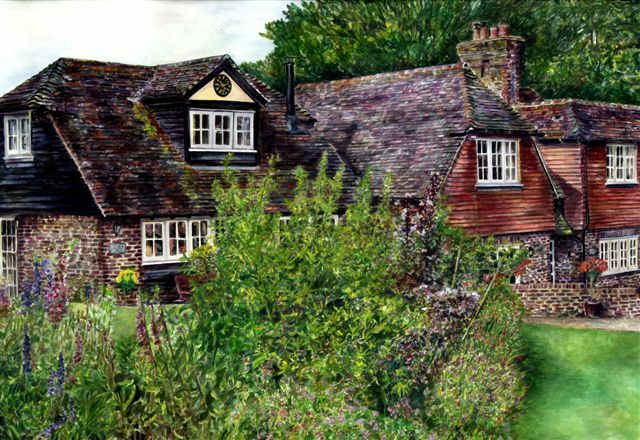 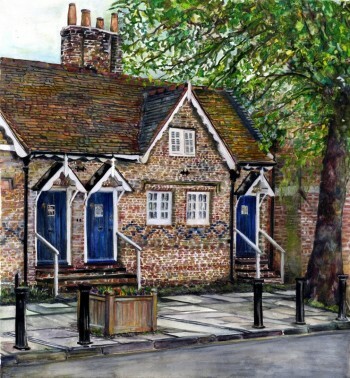 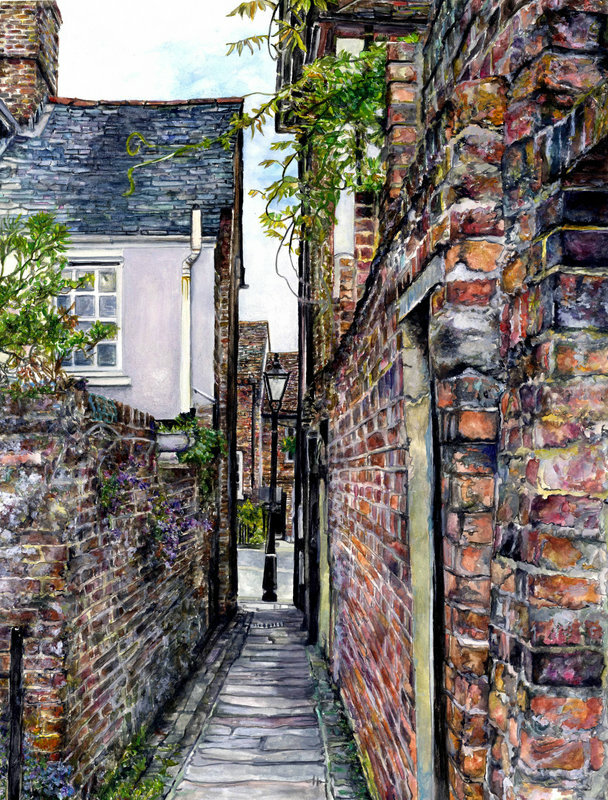 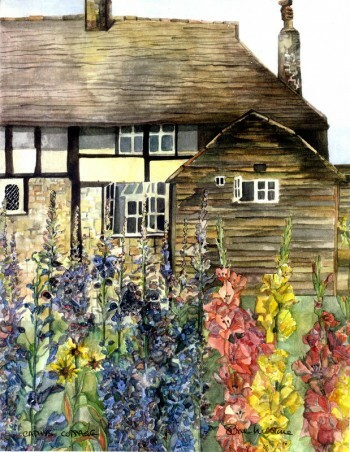 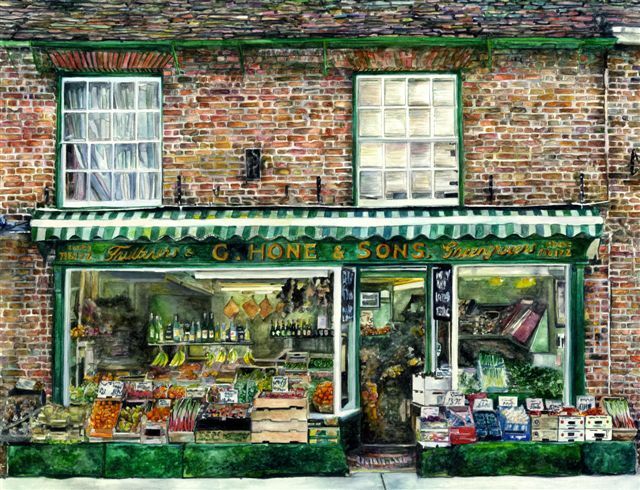 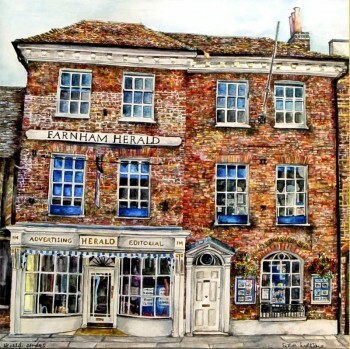 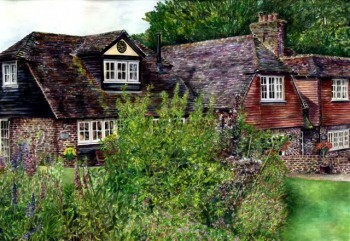 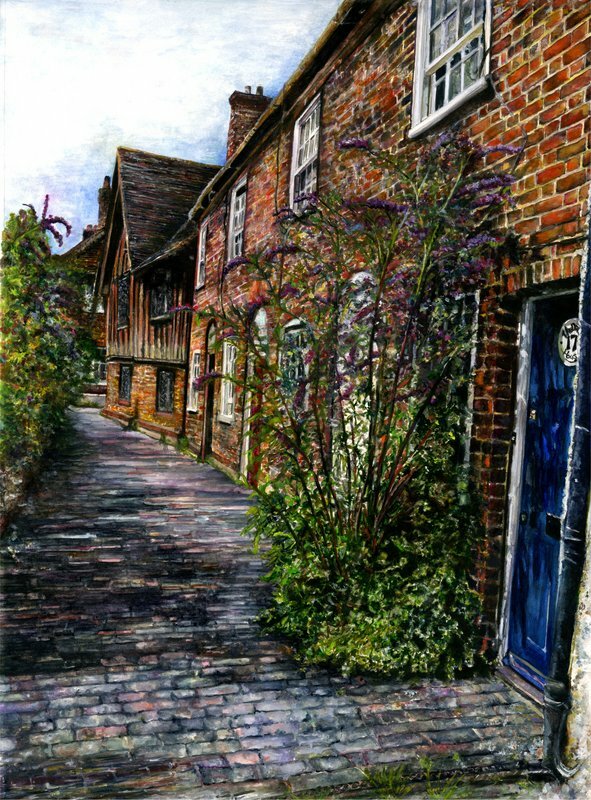 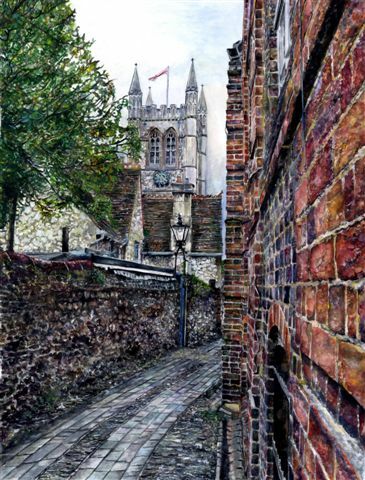 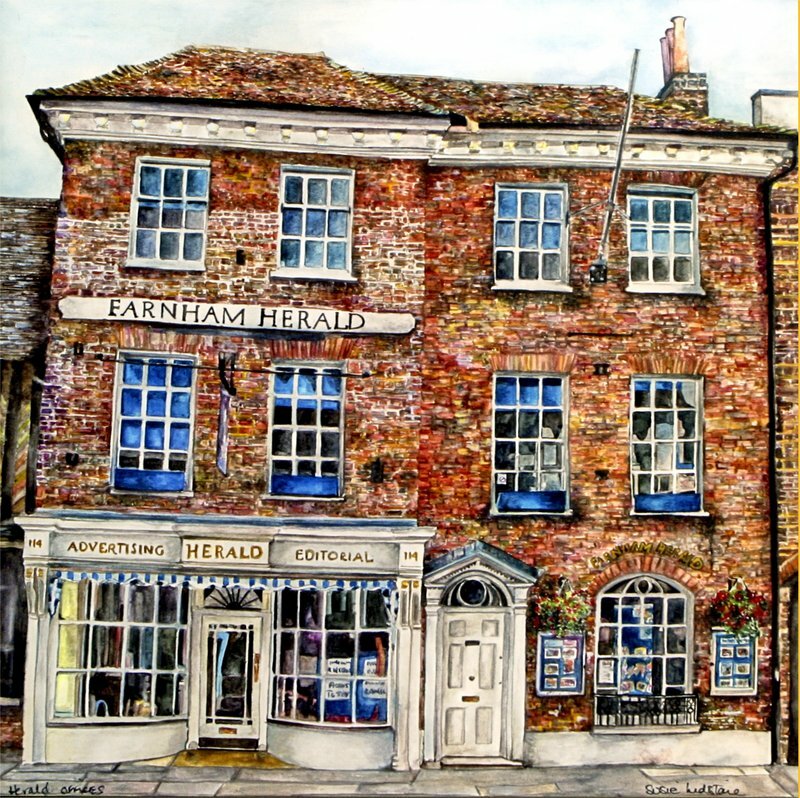 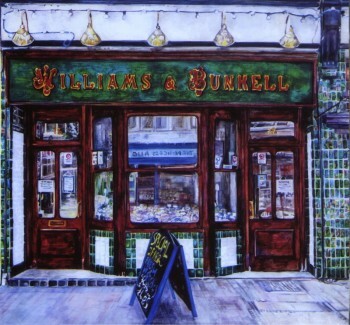 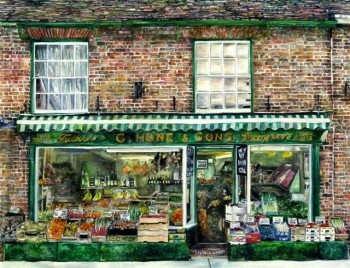 She has been painting for thirty years and works from her small studio in Farnham. 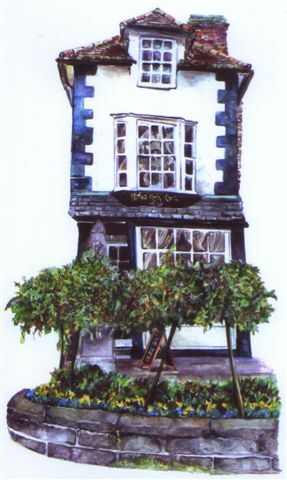 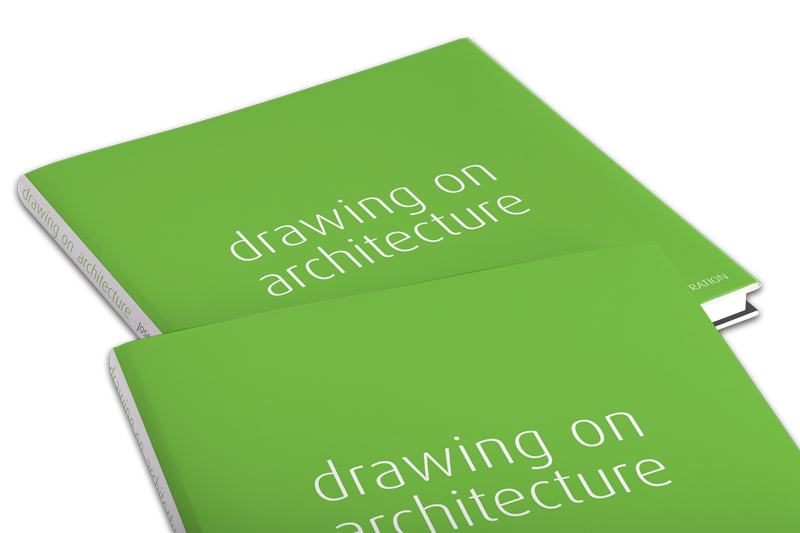 Susie admires the work of Paul Hogarth and Graham Clarke for their quirky take on Architecture and Buildings. She has a fascination in painting bricks! each one has its own individual character. 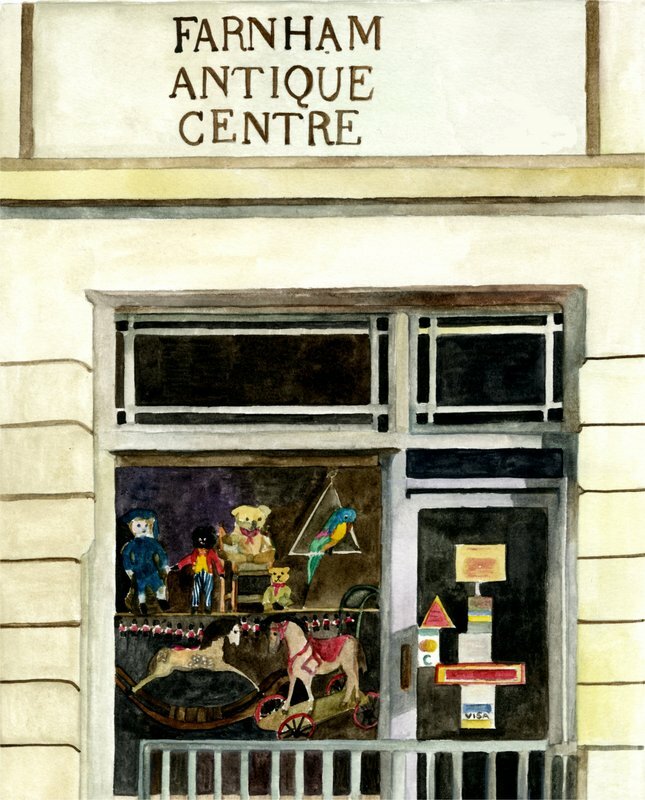 Susie gained her B.A. 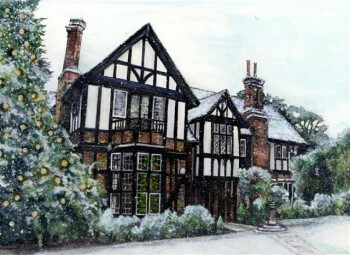 Honours degree in Fine Art Art Printmaking from The West Surrey College Of Art And Design in 1981. 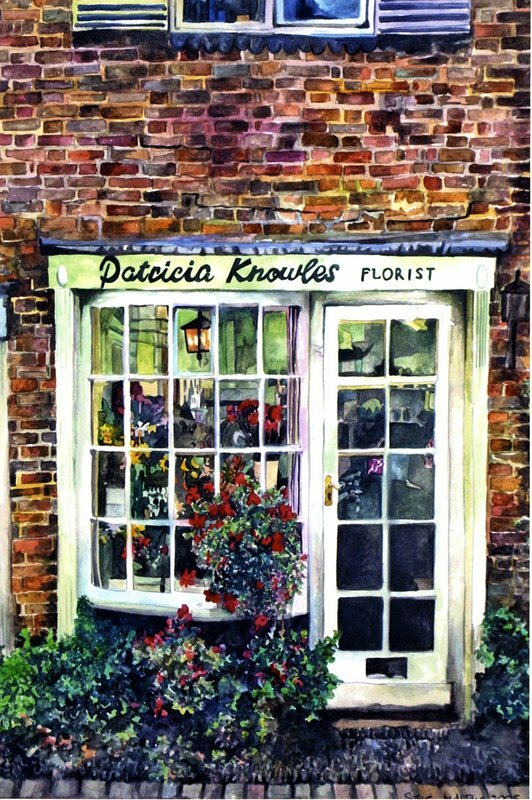 She is a full member of The Society Of Floral Painters, has her own range of cards and Limited Edition Prints.